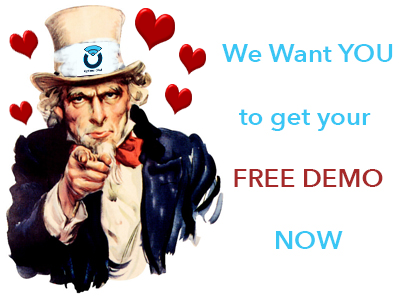 Try our FREE Demo, experience our service and fall in love at first sight! 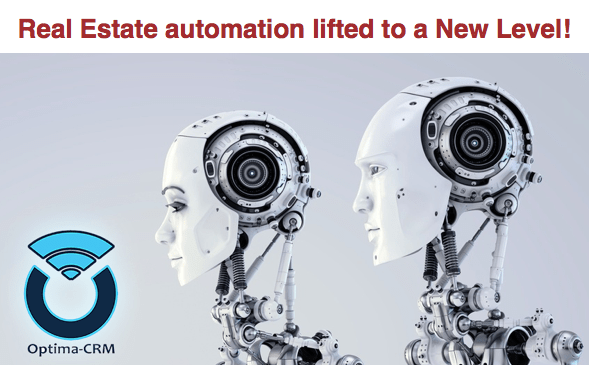 Are you ready to take your love for our CRM to the next level? 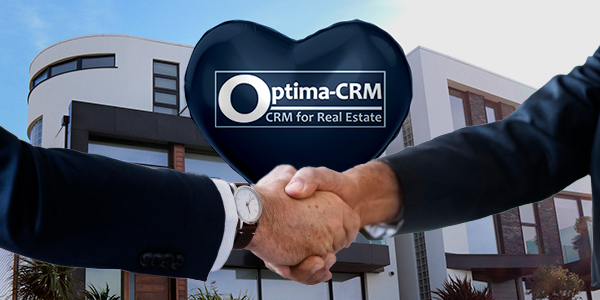 CRM functions developed specifically for real estate: lead management, customers, owners, companies... Are all integrated with the properties database of the agency. Crossing data in real-time is standard so you instantly and at all times know which properties are relevant to a client, and which clients are relevant to any given property. Management of internal and external teams: management of centralised calendars that are syncing with external ones like Google & Outlook Calendar, lead assignment, contact management, access by third parties, etc. SEO: all elements of SEO are available for properties and projects, own and those shared by other agencies, in all chosen languages. In addition when you manage all contents of your website(s) via the built-in CRM, you manage all SEO elements for EVERY single page in any language too.